Google’s India and South East Asia President Rajan Anandan has put in his papers after an eight-year stint at the American tech giant. Anandan, also an investor in multiple startups, is slated to join venture fund Sequoia Capital. He will work with Google until the end of this month. “We are grateful to Rajan for his huge contribution to Google over the past eight years. His entrepreneurial zeal and leadership have helped grow the overall internet ecosystem in India and Southeast Asia,” Google President Asia Pacific Scott Beaumont said in an emailed statement. 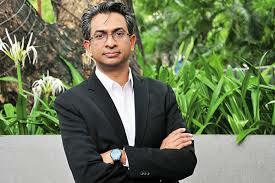 Anandan had joined Google from Microsoft India in 2010. 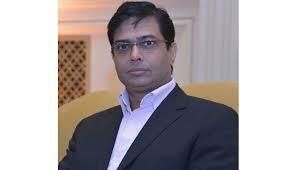 Previously, he was also been associated with Dell India and McKinsey & Company. Anandan will focus on developing ‘Surge’ programme for startups by acting as an investment advisor and mentor to the founders. Surge aims to engineer rapid early progress for startups, by enabling disproportionate access to capital, talent, network and decades of company-building knowledge.